As 2018 ends, we look to the future. 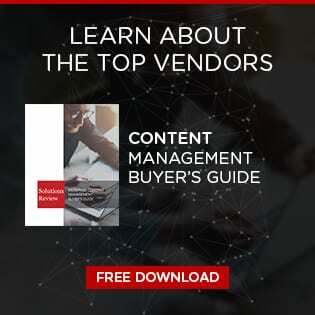 Leaders in the content and document management space are reevaluating the trends and errors of this year in order to prepare for 2019. Through this process, buyers learn which solutions are worth focusing on. We had the opportunity to speak with Stephane Donze, CEO of AODocs, who was kind enough to share his content management predictions for 2019. AODocs provides a document management solution built on Google Drive’s platform, which enables businesses to manage documents and workflows, ensure compliance, and build secure business applications. 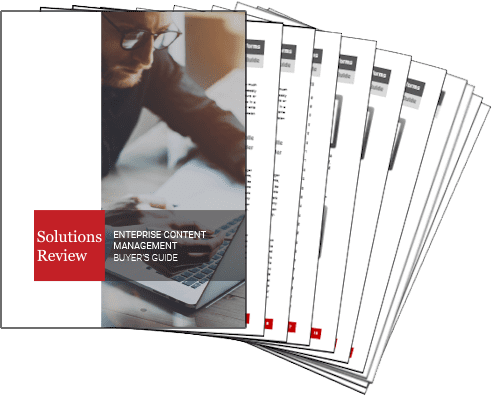 Corresponding to the advent of content services solutions, the single enterprise content management system is no longer enough for many modern businesses. As a result of this, the popularity of content services will continue to increase as a means to manage the many types of data within an organization. The poor execution of corporate intranets causes problems for businesses, leading to shadow IT, which must be combated by IT administrators. 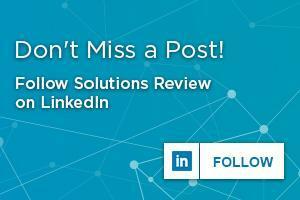 To accomplish this, organizations will likely implement solutions meant to provide social collaboration, ensured compliance, and a better user experience overall. Next Next post: OpenText Acquires Liaison Technologies, Inc.